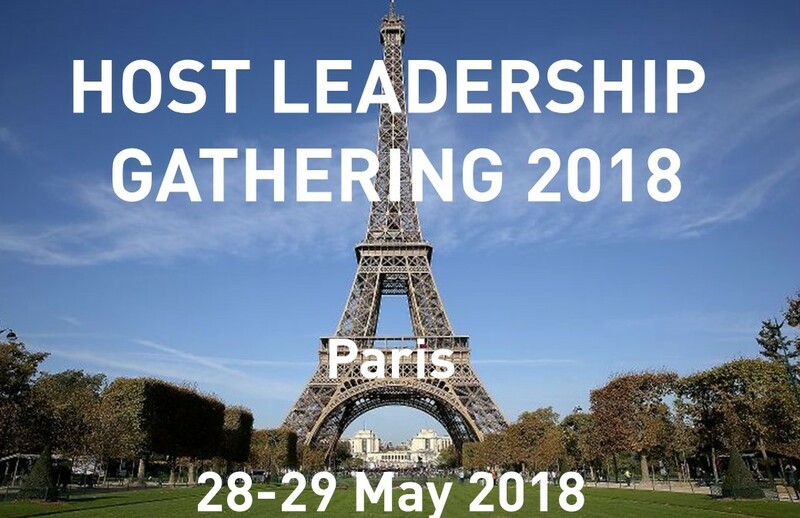 Host Leadership Gathering update – lots of great topics and people! Posted on 11 May, 2018 . Géry Derbier and Laurent Sarrazin on using host leadership as part of their approach to agile projects and trainings. 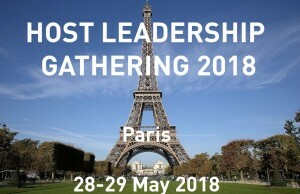 There will also be experienced host leadership practitioners from across Europe, open space sessions so you can bring along your own challenges, topics and questions, plenty of time to be together in an exciting and developing part of Paris, and a wonderful opportunity to get some new ideas and practices. We’re hoping you will join us! For information and questions, contact Mark McKergow himself at mark@sfwork.com.